Patients love their smartphones. Your image on mobile is everything. The battle over patients using smartphones in your office is over – the patient won. 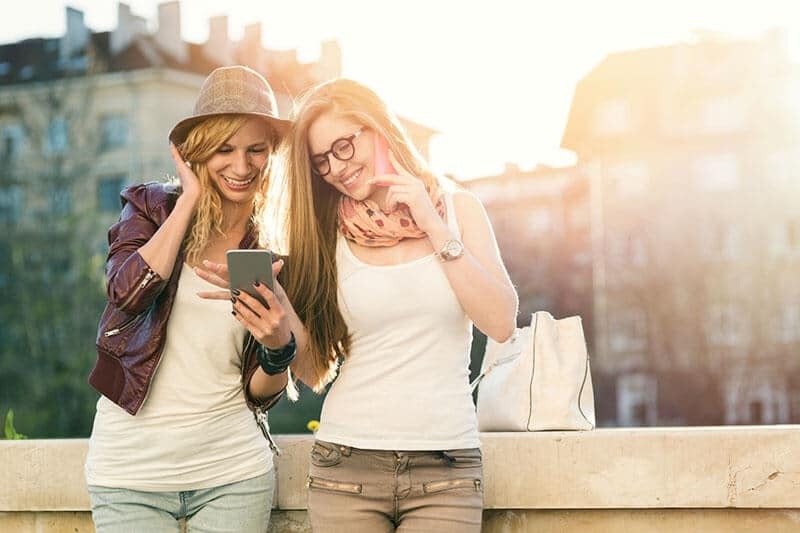 How can you embrace the smartphone and leverage this device to your success? Dentalfone turns your patient’s smartphone into an extension of your website. It becomes a tool that you can leverage to increase patient referrals, generate more 5-Star reviews, and improve your level of service with easy to access information such as post-op instructions. If a patient can’t find your website, it really doesn’t matter how good you look. Please watch our testimonial video! Click on the video below to hear what some of our clients are saying about us. 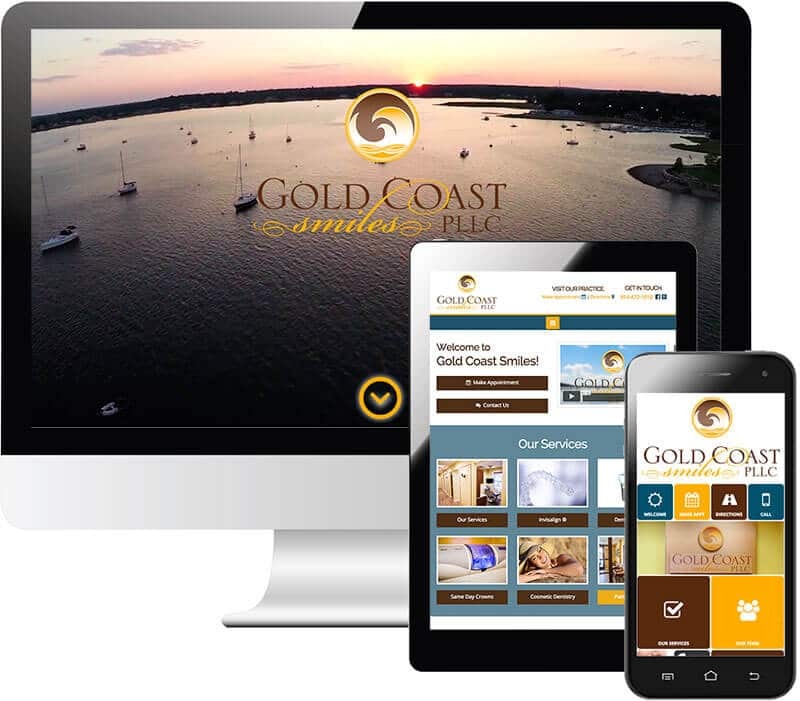 Our goal is to help our clients better engage patients on mobile devices. We do this by creating an app-like product that is visually attractive and has a cutting-edge design. Our product helps our clients convey their practice better on mobile so they can impress potential patients and increase practice revenue. Our client’s love what we’ve done for their practice. We know you’ll love it too!